In a VMware Horizon for View environment (VMware’s VDI solution), View Connection servers are an important client facing component. 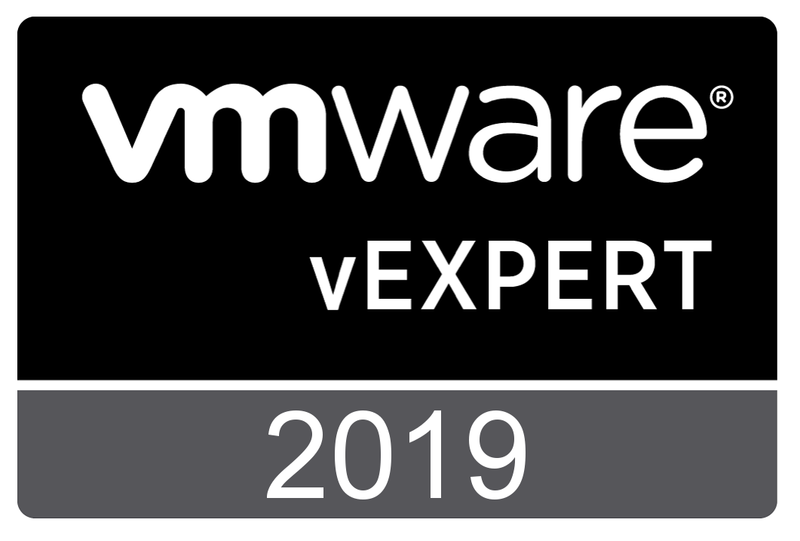 A View Connection Server acts as a broker for client connections and for that reason VMware highly recommends that you replace the default SSL certificates which are generated during the installation of the Connection servers. Horizon View Installation Guide, chapter 6 “Configuring SSL certificates for View Servers”, discusses many aspects related to configuring SSL certificates. Detailed information about obtaining SSL certificates from a CA can be found in Scenarios for Setting Up SSL Certificates for View. In the next sections I will show you the steps and some tips to step over some of the caveats. You are currently browsing the Adventures in a Virtual World blog archives for October, 2015.